If you’re planning on making your stay in Cape Town truly unforgettable, opt for a trip to our exquisite new boutique store located at the luxurious One&Only Cape Town Resort. 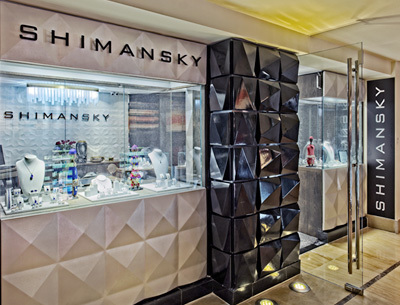 The captivating collection of our Shimansky diamond and tanzanite jewellery is sure to take your breath away. 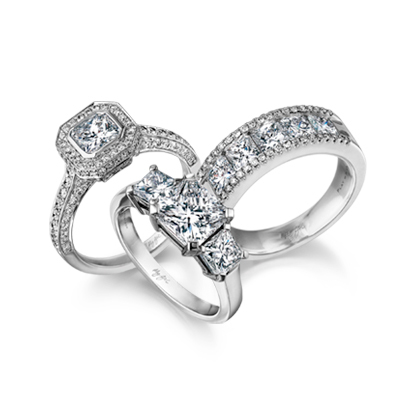 View our selection of signature jewellery designs including the iconic Millennium Diamond Ring and designer diamond engagement rings from the My Girl Diamond and Evolym collections. Our breathtakingly beautiful Ayanda – The Queen of Tanzanite collection is the perfect African keepsake. Feel the warmth of the African sun with the one-of-a-kind Shimansky Natural Fancy Yellow Diamond collection. 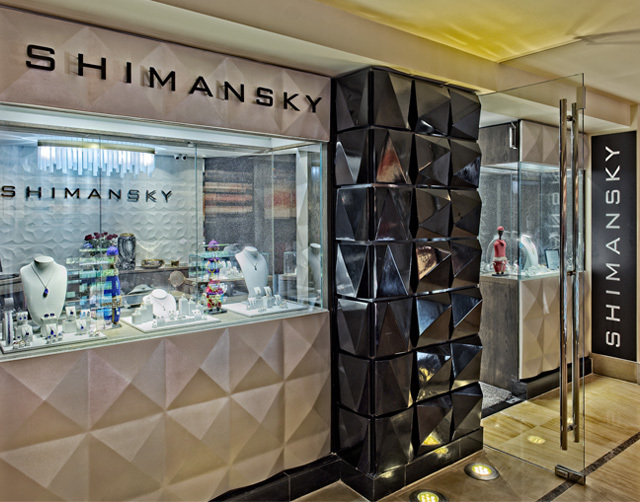 The journey of a remarkable Shimansky diamond follows a complete, integral path directly from the South African mine to finger. A Shimansky diamond is individually selected for its unique characteristics before it’s meticulously cut and polished in-house by our master craftsman. 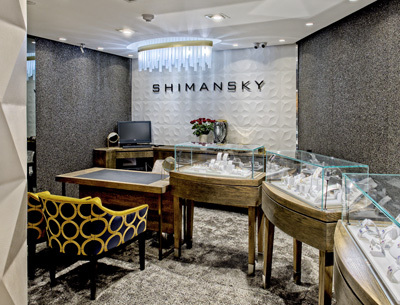 The unique jewellery item is then skilfully handcrafted at the Shimansky jewellery design and manufacturing studio in platinum or fine gold. Step outside to the entertaining world of the renowned South African harbour, the Cape Town V&A Waterfront. Take a relaxing walk alongside the waterside, or enjoy a tranquil cruise on a luxury yacht on a beautiful sunny day. With a wide selection of cosy restaurants, luxurious shops, a diamond museum and galleries the V&A Waterfront remains one of the top attractions in Cape Town. Whether you’re looking for the perfect gift, engagement ring, anniversary gift or timeless creation for your collection, our diamond experts at the One&Only Cape Town Boutique store will be happy to assist you. 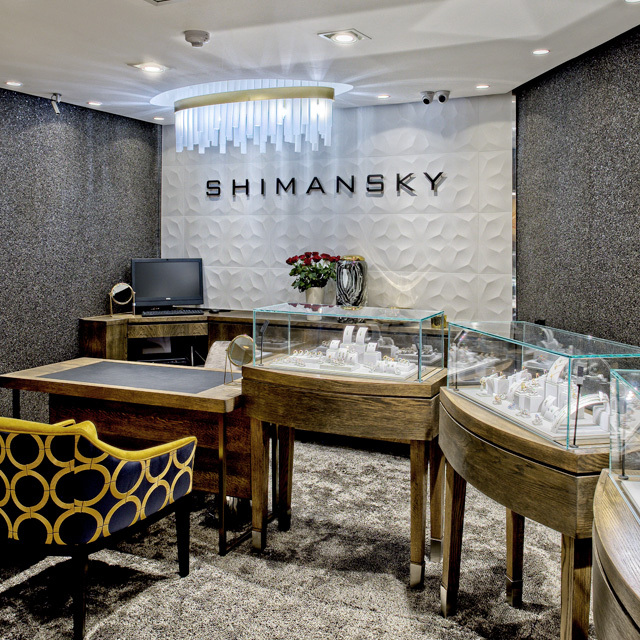 We look forward to welcoming you to the Shimansky exclusive jewellery and engagement ring store at the One&Only Cape Town Resort.